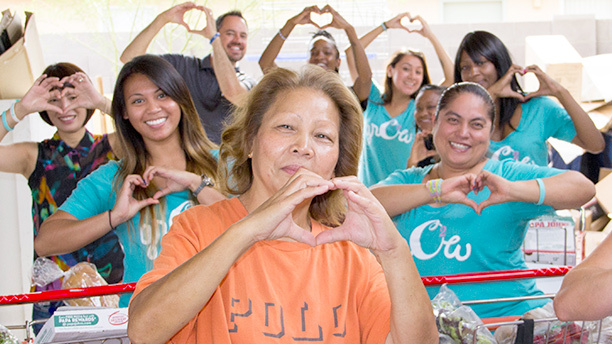 See how Origami Owl and Childhelp, an organization dedicated to preventing child abuse, neglect and all forms of bullying are working together to save the lives of children. 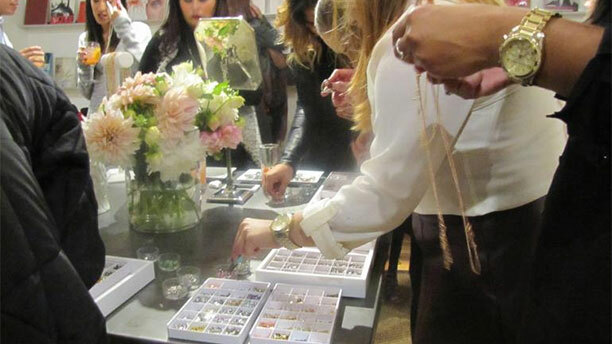 Origami Owl Jewelry, and its founder Bella Weems, held a private breakfast for editors and bloggers in the Tower Penthouse at SLS South Beach. 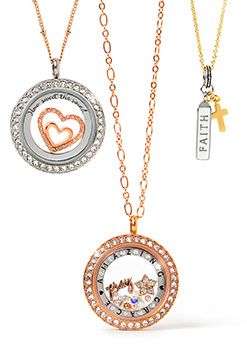 Miami media were excited about building Origami Owl Living Lockets which included unveiling the new Bienvenidos Collection. 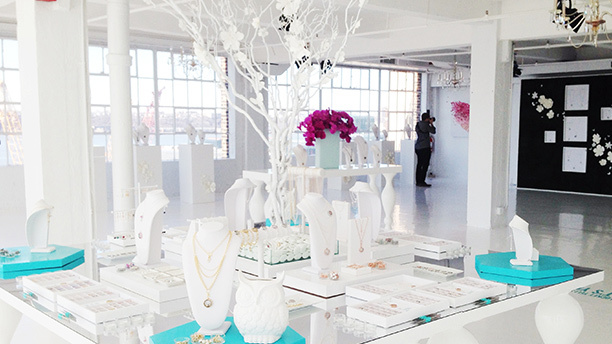 Origami Owl and its founders, Bella and Chrissy Weems, introduced the new spring 2014 collections to NYC media, fashion industry insiders and bloggers through a unique, immersive brand experience. Hispanic Heritage Month is celebrated in a variety of ways, both Bobbi Brown and Origami Owl decided to celebrate with "31 Days of Being Latina." Ronald McDonald House provides families a “home away from home” while their children undergo extensive medical procedures. 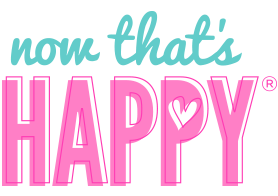 The Origami Owl family assists with meal preparation during the holidays and jewelry bars for the children and families. 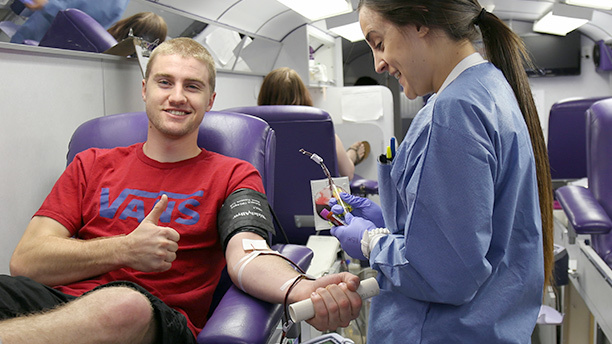 United Blood Services gathers blood through donations and provides whole blood and blood products to 18 western states in the US. 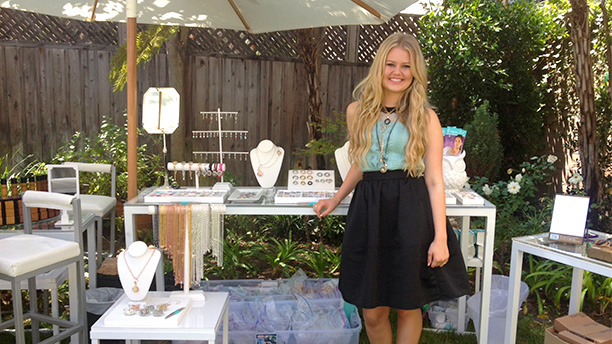 Origami Owl has hosted three on-site blood drives in 2013 and 2014 securing over 53 pints of blood. The Center provides emergency food to the needy of Chandler and remains a central hub of support in the community. 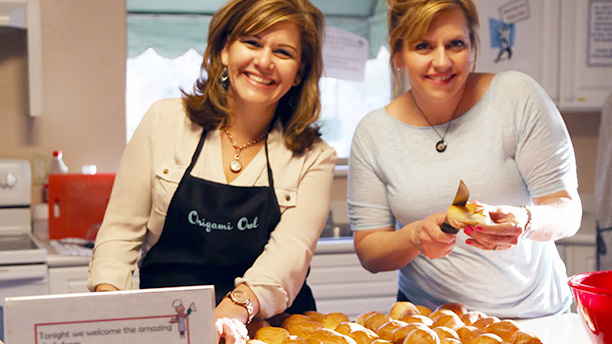 Origami Owl assists in distributing perishable food on Fridays to homeless families that otherwise would not have on the weekends. 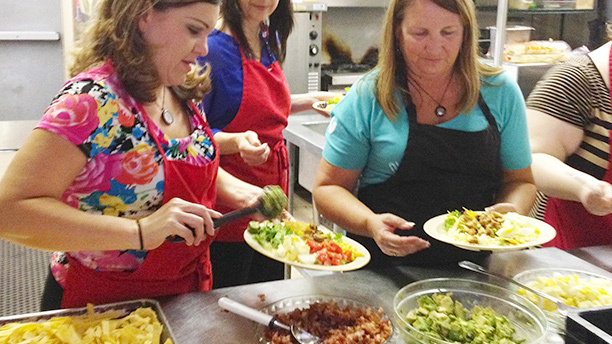 O2 Team Members supports the Native American Connections in serving dinner to homeless young people, ages 18-24, in the Phoenix area. The NAC attempts to get these young people back on their feet through meeting their basic needs. 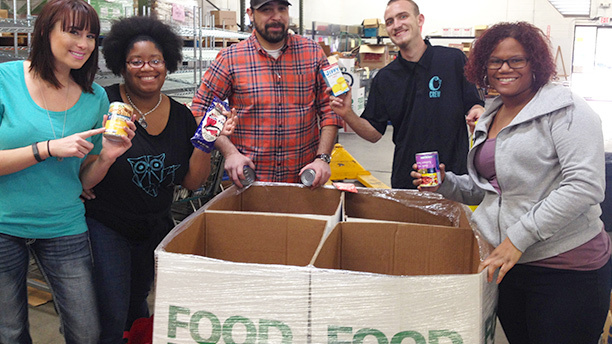 On a quarterly basis, O2 Team Members sort and pack food boxes and assist United Food Bank’s efforts to provide nutritious food to the East Valley and Eastern AZ through community partnerships, food distribution and education.